Comprehensive illustrated guide to the history of U.S. and international space exploration, both manned and unmanned Throughout history, humans have been fascinated by space. 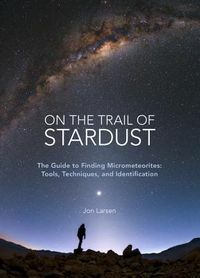 From the Babylonian astronomers of 700 BCE who charted the paths of planets, to the ancient Inca and Aztec builders of early astronomical observatories, to the launch of Sputnik 1 and the Moon landing, through today's private and public space exploration endeavors, we have always looked to the skies to learn about our place in the universe. The Smithsonian History of Space Exploration is the first in-depth, fully illustrated history of global space discovery and exploration from ancient times to the modern era. 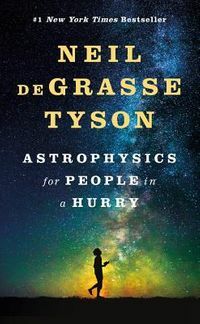 Space historian Roger D. Launius examines the thousands of years that humans have endeavored to understand the universe, including the pioneering work undertaken by the ancients of Greece, Rome, and China; the great astronomical discoveries of Renaissance thinkers such as Copernicus, Galileo, and Kepler; and the technological and mechanical breakthroughs that have enabled the human race to explore far beyond our own planet in recent decades. He also reveals the future of space exploration, speculating on forthcoming space travel and humans' possible future as an extraterrestrial species. 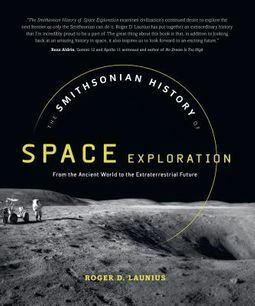 The Smithsonian History of Space Exploration is a must-read for space buffs and everyone intrigued by the history of scientific discovery.